A citation is any crawlable instance of your NAP (Name, Address and Phone Number) anywhere online. Citations are highly effective when you’re trying to get attention from either search engines or potential customers, so we build as many as we can. 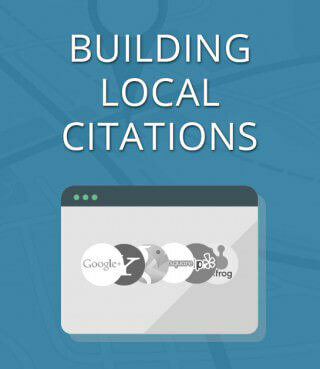 Accurate business information is very important because this is where you begin your citation building. Each mistake can affect the authority of the citation. Authentic information performs better, because that information is uniform across the internet. 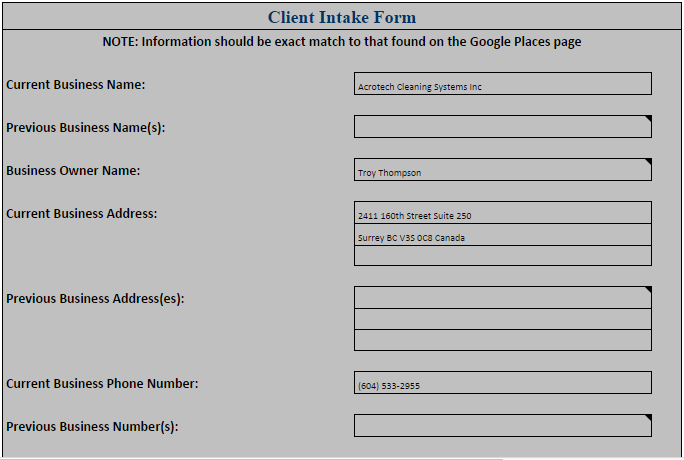 In the images below, you can see the client form containing the business information. Don’t overlook that there might be mistakes in the client form. You need to double-check and verify all information before you do anything. Below, you can see an example of what we would call a high-quality citation. When building citations, you want to include as much information as possible. A citation audit is a necessary step. After all, if you try to create a citation for a business that already exists on that website (like a closed business with the same name or address), you’ll start creating duplicates that will make all your work useless. When performing our citation audits, we like to list the NAP variations we’ve found based on a number of manual and automated searches. 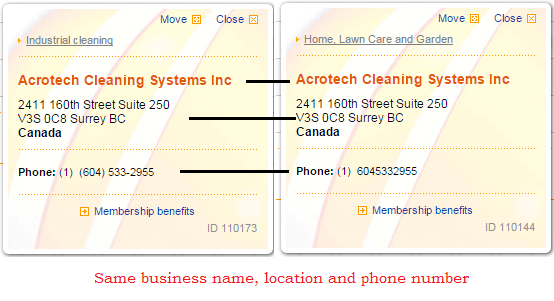 We often find incorrect addresses, phone numbers, business names and URLs associated with the data you have provided. Our reports include all the NAP variations we’ve found across the internet. It helps to track what information is wrong, and why. 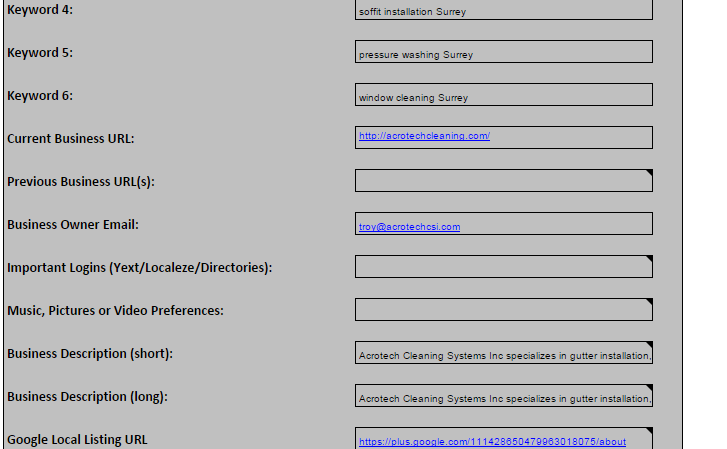 When making the reports, use the status column to make notes about how the information is wrong for each tracked URL. 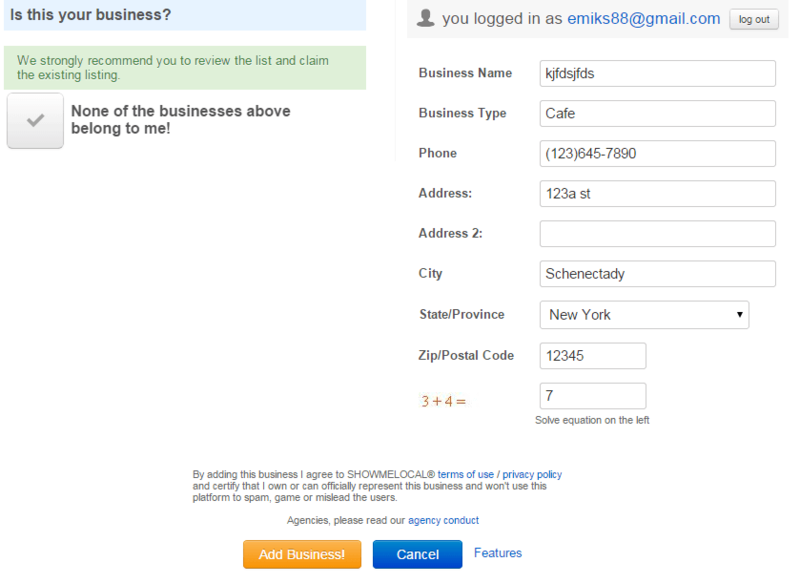 You’ll need an email account to register your business in most places, with a few exceptions like Mapgenerator.net. We recommend sticking with the majors like Gmail. 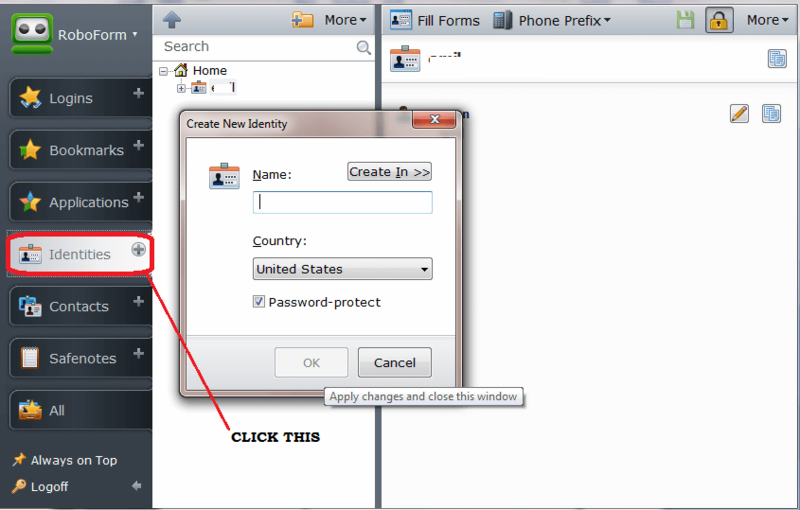 Since that’s the standard we use, we’re including instructions for creating the account you’ll be using. When “Create Your Google Account” appears, fill in the relevant information. Make sure the phone number is accurate. You’ll need it later. Follow the instructions when you are asked to verify. We recommend you choose the voice mail, as it’s faster. When you receive the confirmation code by text or voice mail, fill it in to finish your verified account. Click on identities on the panel to the left. Last Name – The last name you want to display on the listing. Typically, it is the same as the person registering the account. 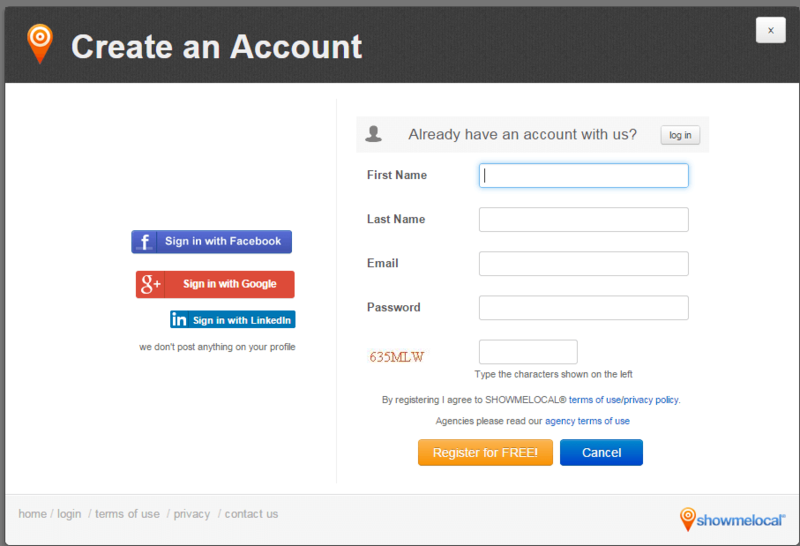 Dummy Email – The email address use to register the account. The company name will be the actual company name in your NAP format. Website will be the landing page of that physical location. Just add everything from the NAP format. In custom section, add descriptions and keywords or any information that you want to add on the Roboform. 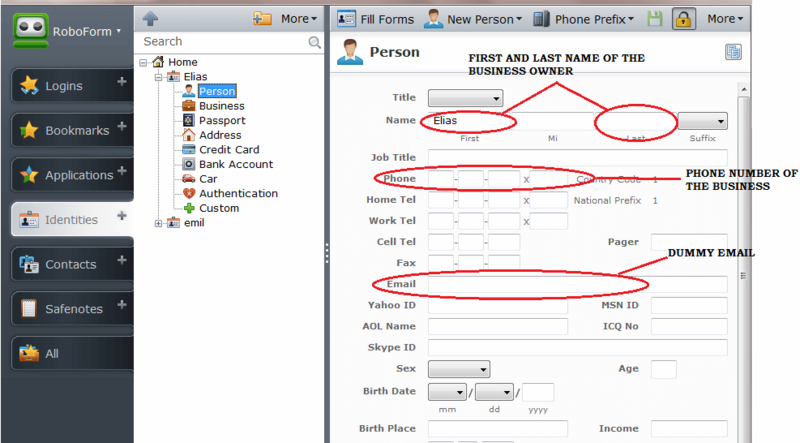 After you click the form name you’ll notice that the form fill-up like the information you create on roboform. The advantage of Roboform is that it makes your work faster and easier. However, sometimes the forms mistakenly fill the wrong entry point on certain platforms. 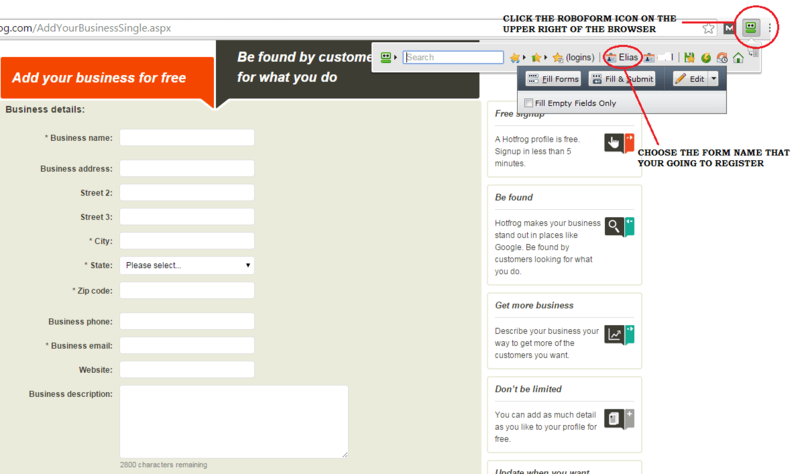 Double-check each business profile after using the Roboform, and before acquiring the live link. 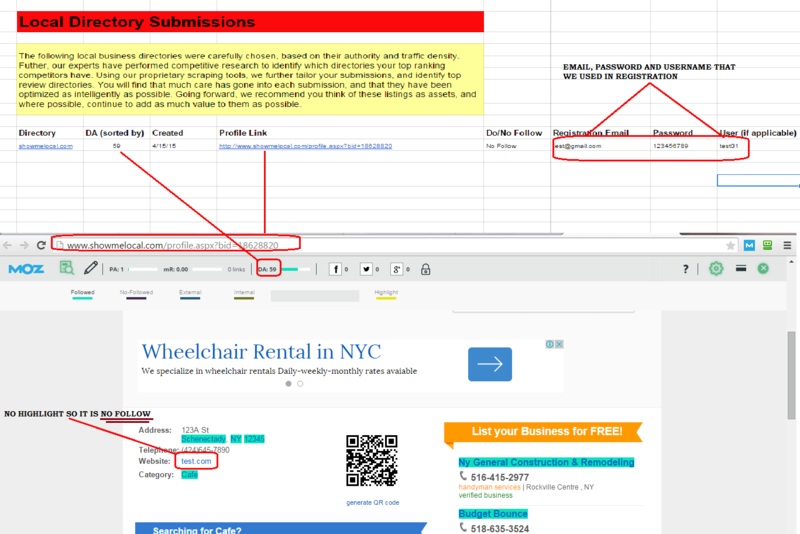 Spreadsheet is a tool that will come in handy for organizing your campaign. It’s a free web-based application that allows you to create, update and modify spreadsheets and share the live data online. 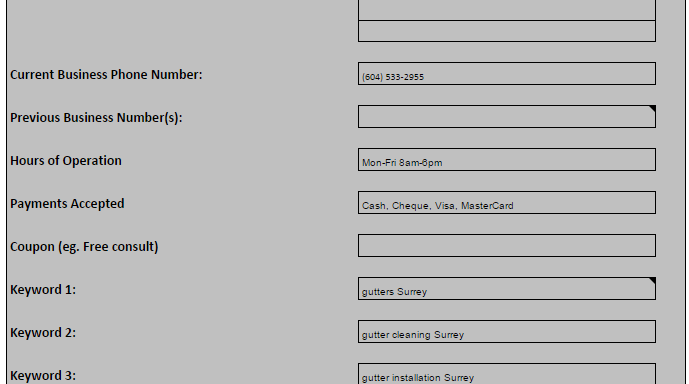 It’s Ajax-based so it’s completely compatible with Microsoft Excel and CSV. The second column from the left is Domain Authority. That’s something you need to consider when building your campaign out. 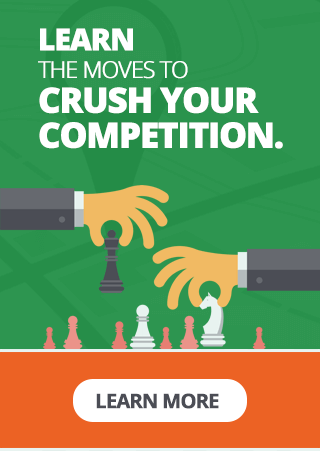 Domain authority is a score developed by Moz that predicts how well the website will rank. The higher the score (1-100), the more worthwhile it is to develop a citation there. 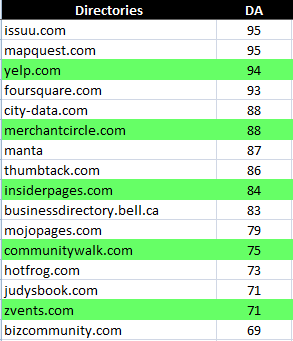 You can also use your domain authority score to track the performance of your website over time. We mentioned the importance of domain authority in the last step. 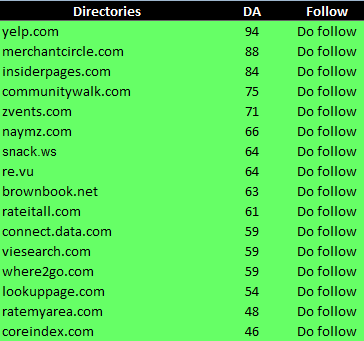 Here are some of the biggest directories online, along with each site’s domain authority (DM). These are the ones you want to start with for just about any campaign, because they’re the largest. To use them most effectively, provide as much information as you can, and be sure that information is accurate. Note that while many of these directories are free, some are not. Also, your work isn’t over when you’ve created your profile. You’ll need to do some maintenance to keep them in good condition. Using a 1-800 Number. 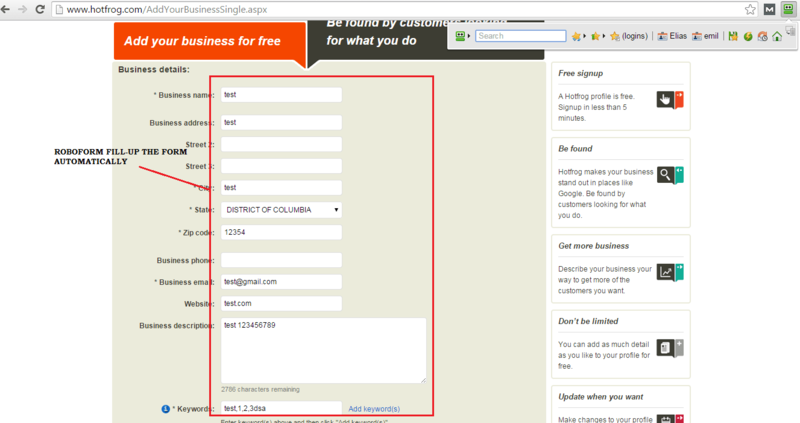 The area code of the phone number is one of the simplest ways for Google to determine if you are legitimately “local”. A non-local number is a lot of points against you. 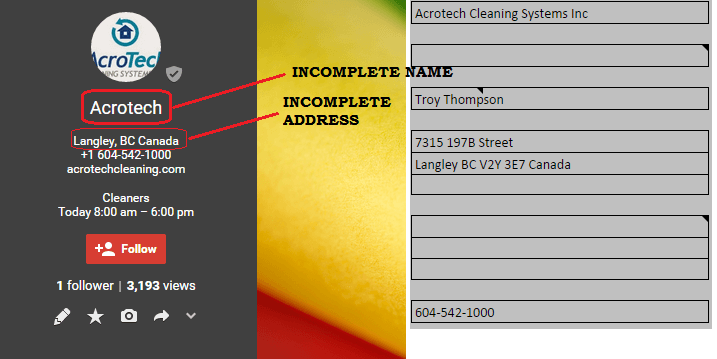 Multiple Addresses on the Contact Page: Web Crawlers are an anxious and easily-spooked lot. Don’t confuse these poor programs with a double-address NAP. Bad Reviews: Naturally, a lot of bad reviews make your profiles less relevant to customers and search engines. When customers leave immediately after seeing bad reviews, your bounce rate bounces and search engines adjust to favor more reputable pages. “Different” Locations with the Same Number or Address: You’re not fooling anyone, certainly not the Google algorithm. Do-Follow links are another metric you can use to refine your directory search. Do-Follow links count as points, and help push more local SEO juice to the sites that have been linked. Sites with more do-follow links generally perform better than those with fewer. Building Citations is all about getting those profiles up. 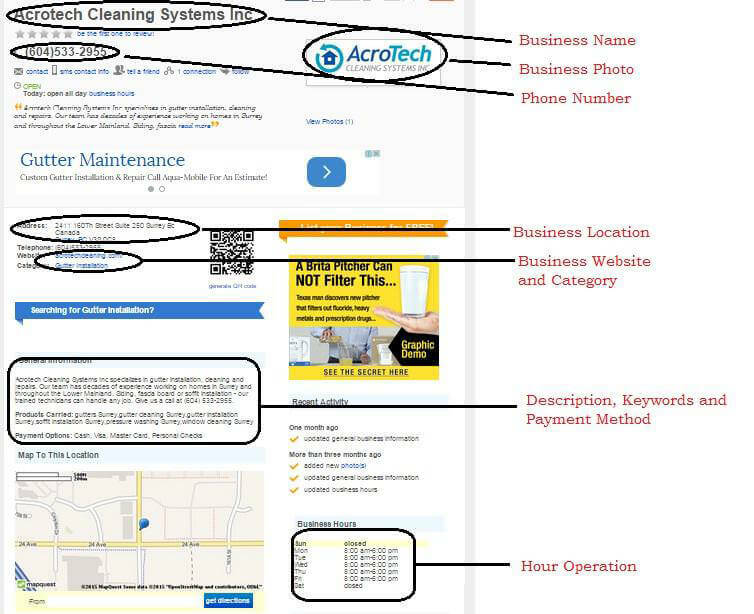 Here are some things you are going to want to be aware of when submitting to business directories. Each website has different ways to add a business. There are some sites that need email accounts and others that do not. Every websites has a different level of difficulty when it comes to submitting the business listing. If you find that you are having trouble, you only need to explore more on that page. It is always better to take control of the old one, and update the information. If you already have this information from your content audit, you can just get that information from your report without doing a search. Remember! Duplicate listings will often decrease the rank of your profile. Many of the most respected directories are specialized to offer their customers a better relevancy ratio. 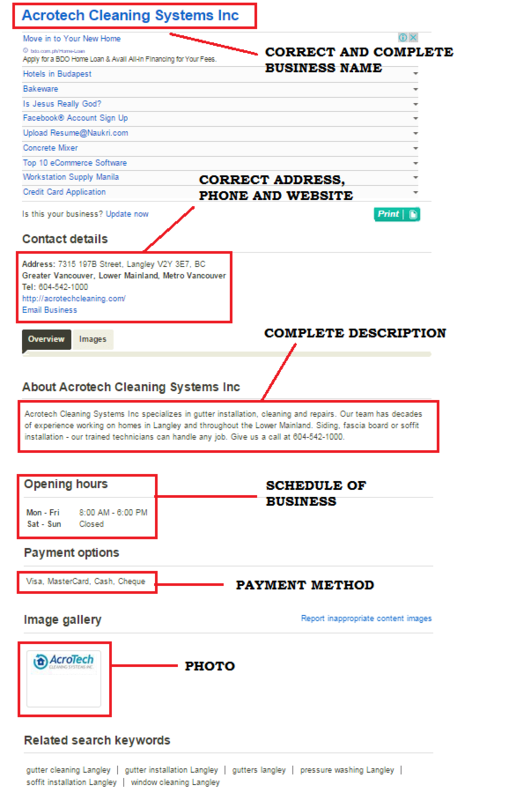 For example, a directory like Homeownerscircle.com is not interested in hosting a profile for a medical supply business. They’ll remove it when they find it, and it probably won’t rank well even before that happens. You’ll need to choose the best Country Code Top Level Domain for where you want to sell. ccTLDs include popular domains like .ca, .us, .au etc. 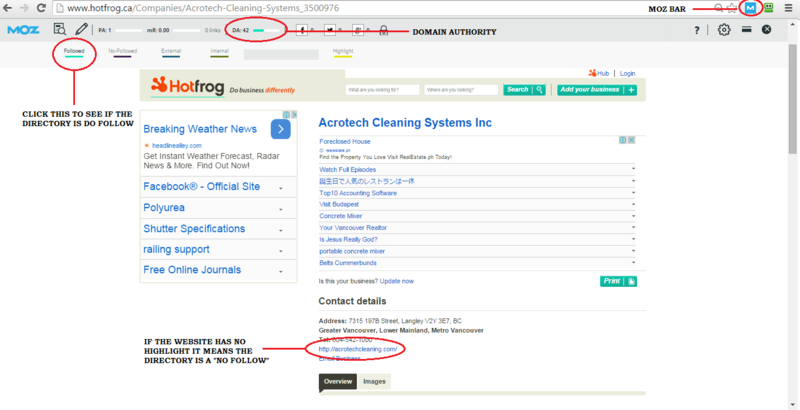 You can’t submit to some directories without either the right domain or a generic non-geographic domain like .com or .net. Human error is one of the primary sources of listing problems. This is an old problem, and we aren’t free of it yet. It’s vital that you double-check and triple-check all your profile details including your business information, photos and links. 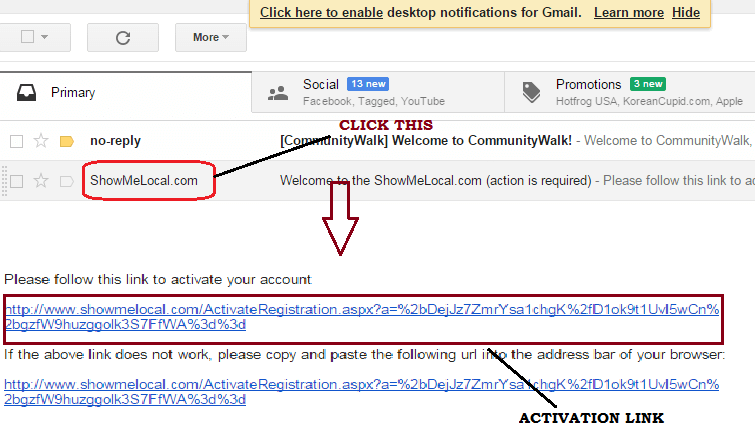 Go to showmelocal.com and search your business. Make sure that there is no other listing appears with the same business like you’re searching for. If the business you want to add is already there, skip this site. Get the live link and record on spreadsheet. Some profiles are easy to create, but useless until they’ve been activated. Many directories require activation as a way of verifying that the owner is the real creator of a profile. Moz is a great tool to improve your work. it provides includes on-page metrics vital to SEO, such as the contents of a webpage’s title tag, alt text, meta robots, etc. as well as insights on the link profile of a webpage & domain, such as Domain Authority or number of backlinks. 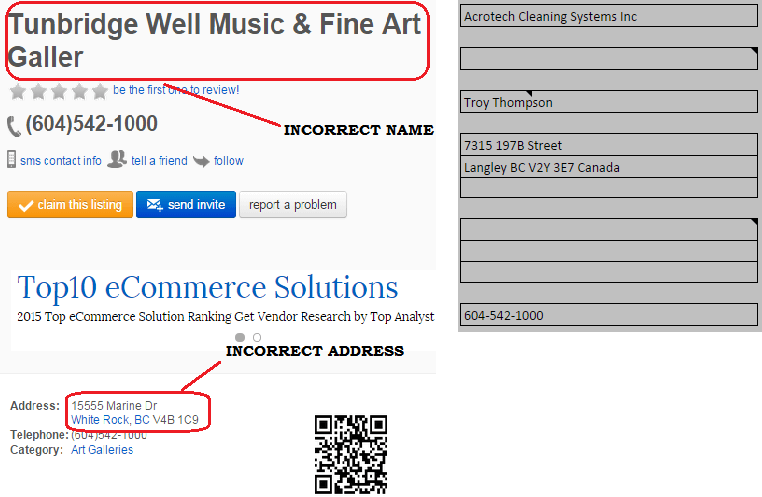 We use it to track DA and determine if a website it Do-Follow. Follow the guide below to use MozBar. Accuracy – the quality or state of being correct or precise. Backlinks – an incoming hyperlink from one web page to another website. Browser – a program with a graphical user interface for displaying HTML files, used to navigate the World Wide Web. Business – a person’s regular occupation, profession, or trade. ccTLD – (Country Code Top Level Domain) is an Internet top-level domain generally used or reserved for a country, a sovereign state, or a dependent territory. DA – (Domain Authority) is a score (on a 100-point scale) developed by Moz that predicts how well a website will rank on search engines. Email Account – acts as a virtual address for Email Messages. 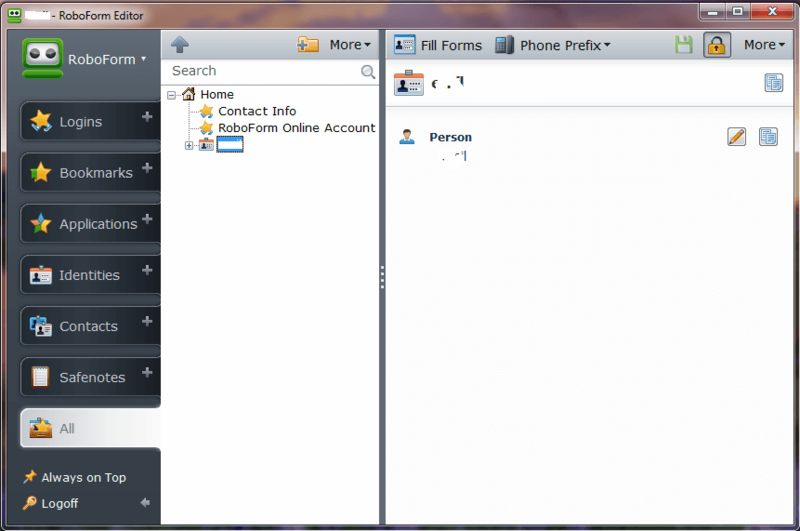 Form – In a database context, a form is a window or screen that contains numerous fields, or spaces to enter data. gTLD – It is one of the categories of top-level domains (TLDs) maintained by the Internet Assigned Numbers Authority (IANA) for use in the Domain Name System of the Internet. Input – It is something entered into a machine or other system, the act of entering data or other information. Moz Bar – gives you quick access to many on-page SEO factors, Domain & Page Authority plus a quick no-follow toggle. Roboform – is the top-rated Password Manager and Web Form Filler that completely automates password entering and form filling. 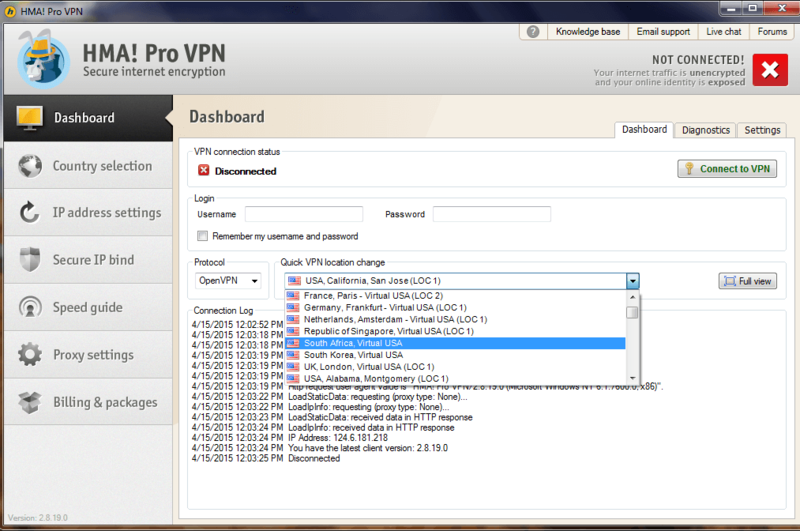 VPN – (virtual private network) is a network that uses a public telecommunication infrastructure, such as the Internet, to provide remote offices or individual users with secure access to their organization’s network. Website – is a set of related web pages typically served from a single web domain.